Win 1 of 2 double passes to Placebo! With seven full-length albums over two decades and more than 14 million records sold globally, Placebo will be playing a set list spanning their immense catalogue – many of these songs have not been heard live for more than a decade! The addition of Australian tour dates to the 20 Years of Placebo World Tour has been highly anticipated by Placebo fans around the country. But now it’s finally been announced that Placebo are playing at the AIS Arena on Thursday September 14 alongside fellow UK rockers Deaf Havana. Placebo last toured Australia with Soundwave in 2014, including sideshows in Sydney and Melbourne. Placebo remains one of the world’s biggest alternative rock bands of the last 20 years, having achieved gold and platinum albums in over 30 countries. 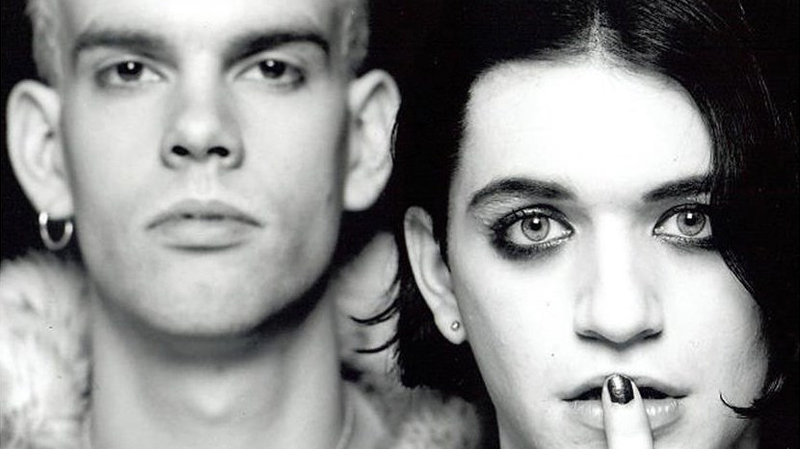 Known for their stirring live shows, Placebo has sold out arena tours and headlined festivals in more than 70 countries across their career, playing to one million people on their last album tour alone. For your chance to win 1 of 2 double passes to see Placebo play at the AIS Arena on Thursday September 14, all you have to do is email allan@bmamag.com and tell us which is your favourite Placebo song and why.